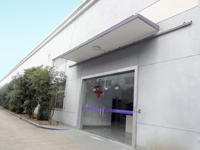 Shanghai TeLue is an advanced high-tech company specializing in the design and manufacturing of High Accuracy Molybdenum Wire EDM machine tools. 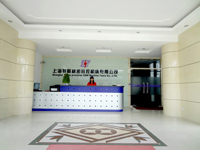 Our general headquarters is located in Shanghai Jiading High Tech center, with a registered capital of 10 million Yuan. 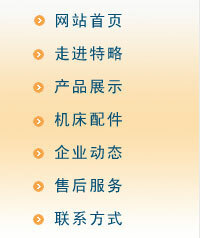 Company Chairman and President, Mr. Ken Zhao, has over 25 years of experience in wire EDM. 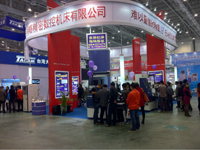 In 1993, he designed the first high accuracy Molybdenum Wire EDM machine tools with enclosure, large taper cutting capabilities which won many patents and much accolades from the industry. 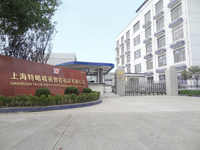 He founded Shenzhen First CNC Machine Tools Co., Ltd and had profound long term influences on the traditional Molybdenum Wire EDM market in China. Mr. Ken Zhao has spent the last 10 years in Canada developing new High Accuracy Molybdenum Wire EDM technologies, and has since successfully combined the advantages of Brass Wire EDM with that of the traditional Molybdenum Wire EDM to produce the new High Accuracy Molybdenum Wire EDM. With close Brass Wire EDM cutting capabilities, our machines are priced at only 1/4 of their price, and have only 1/10 the operational cost factors, making it number one in the world in terms of capabilities to cost. Special spark generator, durable diamond guide, HF software, multiple cutting functions, high accuracy performance close loop 1 micron linear glass scales, infrared controller, and long lasting coolant, High Accuracy Molybdenum Wire EDM is able to match or even exceed the cutting speed, accuracy and surface finish parameters of Brass Wire EDMs. After over 6 years of cutting parts for American mould companies, our High Accuracy Molybdenum Wire EDM technology is tested for consistency and reliability. 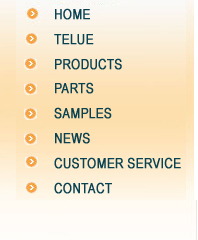 TeLue continues to strive for better technological design and innovation. 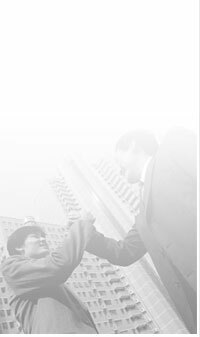 With our firm financial foundation, we are rapidly increasing our service and sales teams to meet our rising customer needs. 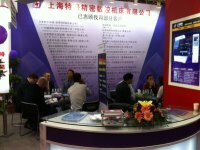 We look forward to new developments up ahead and welcome those who would like to join us in our exciting quest to mould a new world in the Tool and Die Wire EDM industry.